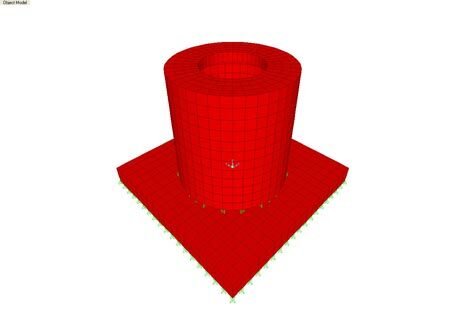 The project consisted of the evaluation of as-built, cast-in-place, reinforced concrete for bottom tank sections of stormceptors at a highway bridge construction site in Puerto Rico. 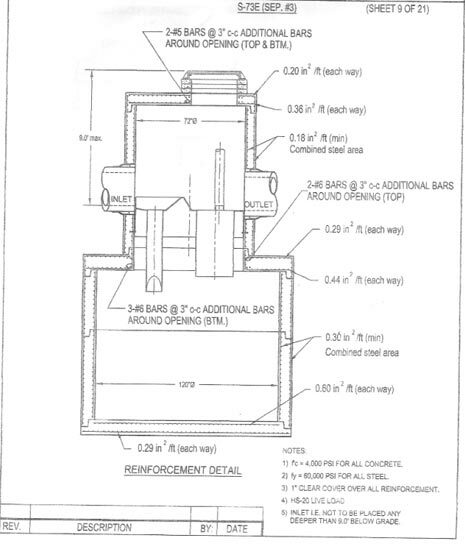 Quality control cylinders of the concrete from the vertical walls, base, and floor of the tank sections were tested and indicated low compressive strengths which caused concern for the structures’ ability to resist the design loading conditions. 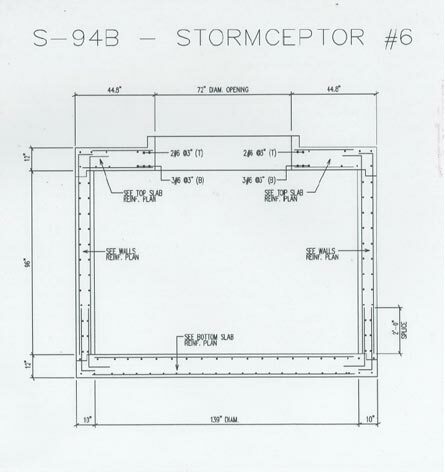 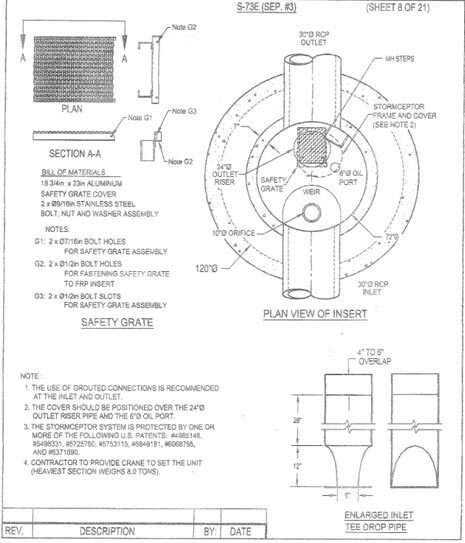 CA performed an investigation of the design and as-built condition of the stormceptors which included, among others things, a review of product data sheets, construction related plans and drawings, applicable industry standards, and conducting a finite element structural analysis that modeled each structure’s geometry under different load conditions. 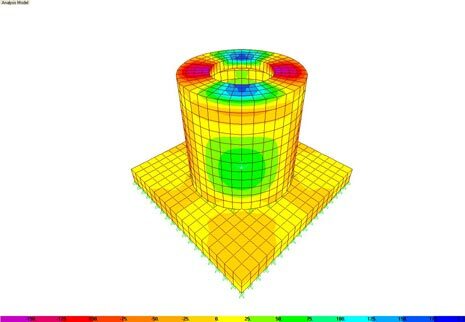 By conducting finite element structural analysis, CA was able to compare each structure’s load carrying capacity with that required for design, for both flexure and shear. 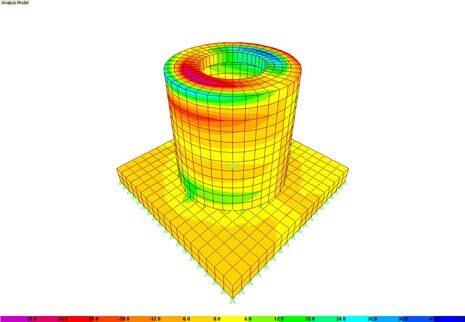 CA’s investigation concluded that the as-built structural capacity was sufficient considering the lowest compressive strength in each stormceptor.